Lessons, tips & techniques from the pages of the new book, Enhance Your Presence brought to life on video by co-authors Dr Mark Tager and Robert John Hughes. One hour training, exclusive content, with on line resources and downloads. Buy this online video course for $69. 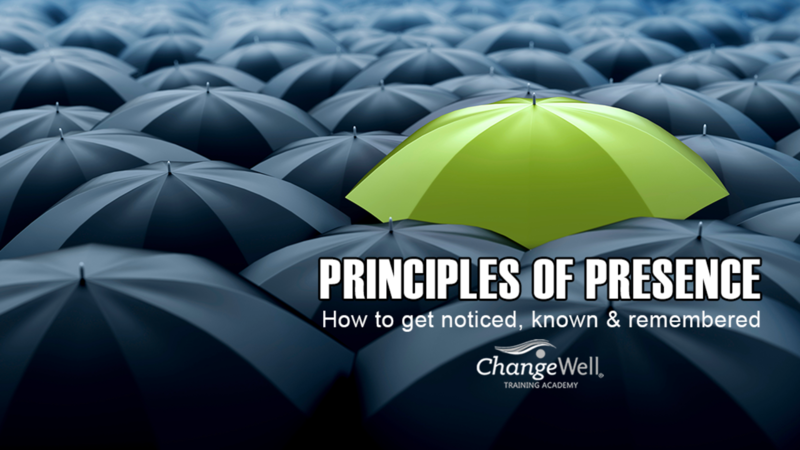 Save by bundling our Enhance Your Presence™ Book and our Principles of Presence video training course.